Want to look your best to feel your best? Lost in a sea of options? A wardrobe full of clothes but still nothing to wear? Keep buying the same things? Need to declutter? Gain an understanding of how to piece outfits together? Or maybe you want to monetize your existing wardrobe to make way for new investment pieces or to update your wardrobe staples. Whatever your wardrobe needs, My Wardrobe Edit is an efficient, fun way of achieving a new you; using a winning, tried and tested formula to create a wearable wardrobe full of pieces that suit your colouring and body shape. It is absolutely life changing, particularly when paired with bespoke Colour Consultation and Body Shape Analysis. 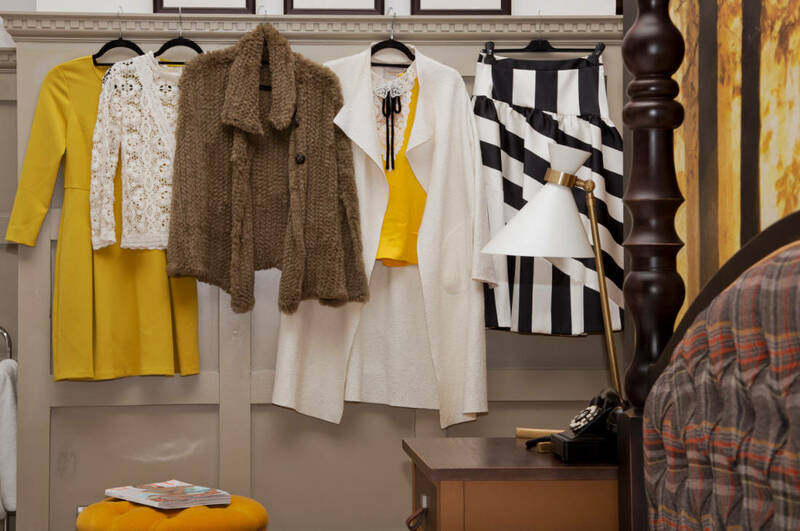 A Wardrobe Edit is a starting point to a whole new you. Working together as team we will transform your cupboard space. Selecting items for selling on. The whole process is managed on your behalf; briefing the tailor, removing and redistributing unwanted clothes thereby creating a completely uncluttered, wearable wardrobe. Your sizing and recommended brands will be recorded for future personal shopping sessions or if you wish items to be purchased for you. Throughput the process you will gain insider knowledge and access key tricks of the style trade while building the all important shopping list of your must-have items. I’m a professional, qualified Personal Stylist, helping people to look their best to be their best through styling, colour consultations, body shape analysis and personal shopping. I’ve worked in fashion and beauty for 18 years and have impeccable taste and expert knowledge acquired from roles at HELLO! Magazine as Fashion & Beauty Director and my corporate work with luxury brands Marc Jacobs, Chloe, Balenciaga and Calvin Klein.